Colorfy is the world's most innovative coloring app. Try out the new AR mode, make your own mandalas in seconds, or color one of our artist's images. Join millions of users from around the world. Coloring has never been this easy! 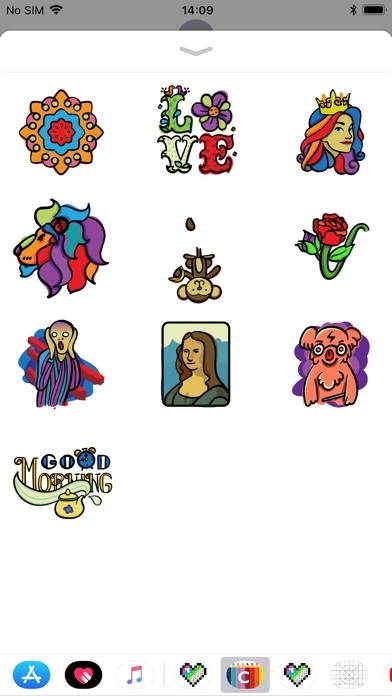 Colorfy stickers are now available! Send your inspiring artwork to your friends. 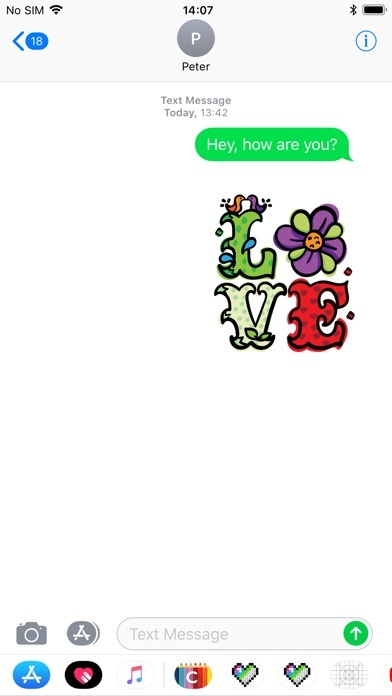 Improve your iMessage experience with Colorfy stickers!